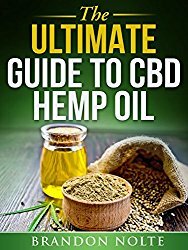 “So, where can I buy cannabidiol products?” After finding all the convincing reasons to try cannabidiol (CBD), this is a question you have probably asked yourself. One of your possible choices may be a hemp or cannabis shop in your local town (1). Thousands are opening their doors each year with the legal changes sweeping the country, but you’ll have to get a membership card. 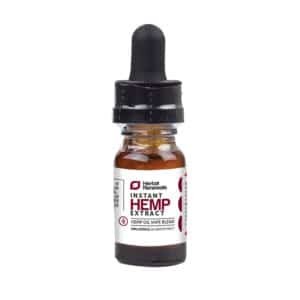 You also have the option to shop for CBD online. At Healthy Hemp Oil, we deliver high-quality hemp products straight to your door. We believe in empowering you to make healthy decisions about using CBD for yourself and your loved ones. 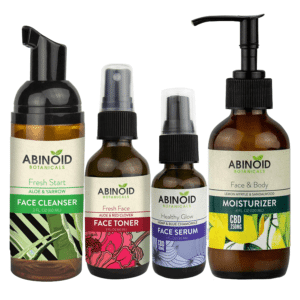 We provide valuable resources like our company blog and also our best CBD oil page to help you find the right product for your needs. Still, as you will find out, picking a reliable supplier is quite a challenge. First, the industry operates with no established standards. This makes it hard for a customer to distinguish between what’s good and what should not be on the shelves. A lot of companies in the CBD space prioritize making money over their customers. This means they either skip third-party lab tests (to ensure quality) or don’t follow the GMP (good manufacturing practice) standards – not to mention making unreasonable health claims. These factors significantly reduce your options and make it important for you to be extremely careful while choosing your supplier. Reading customer reviews is always a great way of checking if a seller is legit. Be aware of what you want, paying special attention to CBD vs THC; do you want traces of THC or a product like our THC-free CBD oil? Ensure that the law in your state allows you to purchase that cannabidiol product. 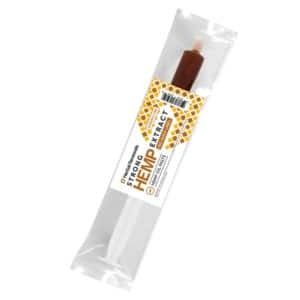 This is especially important if the product has traces of THC. However, CBD products that have no traces of THC are legal in all US states. Ensure that you have the right paperwork. This includes a doctor’s authorization letter. This is especially true if what you are looking for requires it. Legality. Pick a supplier who acts within the existing laws at all times. Any deviation should serve as a call for you to move on to the next supplier. Best practices. 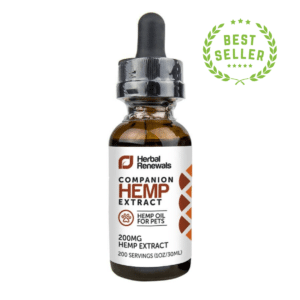 Whether you’re looking for CBD capsules, concentrates or CBD topicals, it is best to find a supplier who has a third party perform lab tests on all CBD supplements and follows GMP standards. This can be confirmed by the labels present on the product. Disclosure. Ranging from cannabinoid composition to the plant each product is extracted from (marijuana or industrial cannabis), the supplier should share all the information. This can confirm you choose a product that may help with sleep support, improve stress and mood, and provide joint support. Using the above information will enable you to overcome the many challenges out there in the hemp market. You will get the right product with no legal risk or health repercussions. What challenges have you faced while looking for where to buy cannabidiol products? We’d love to hear your experiences.